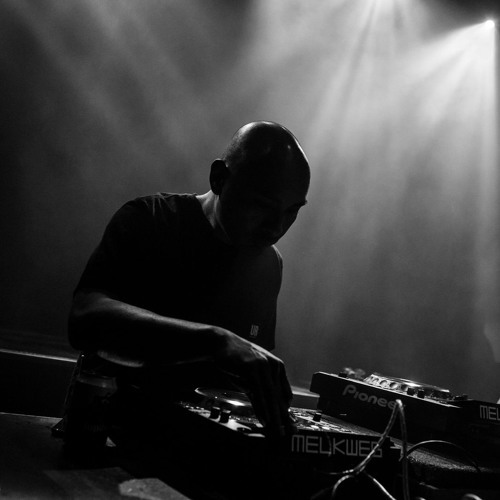 Amsterdam based Brutuzz is mostly known for his dubstep and grime dj-sets and his own events like Sonic Boom and Reload. He has played alongside major names like Digital Mystikz, Hudson Mohawke, Modeselektor, Skream and at festivals like Exit Festival, Lowlands, Mysteryland and more. Besides dubstep and grime he has a longtime passion for electro, techno and acid music, which he can show and play at his residency at Dave Clarke's Whip It nights in Amsterdam's Melkweg venue. 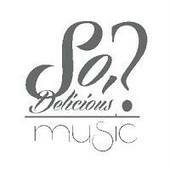 For Tracklistings he has made an electro mix with his current favorits.